More companies than ever seen before are introducing nutraceutical products into the consumer market. They have been designed to offer some sort of health benefit to buyers. Several provide a vitamin that would otherwise not be present while others offer unique health benefits. The term nutraceutical originated back in 1989 as a way to categorize products offering some type of benefit to the buyer through additives. They are sometimes used as special dietary items called medical foods for individuals who are unable to receive medication in pill form. Dietary supplements also fall into this category because they contain nutrients derived from food sources. Additional items grouped into this product category are functional foods, which includes both whole food items and enriched goods. When offering these goods to customers, labeling is an important factor toward making the sale. 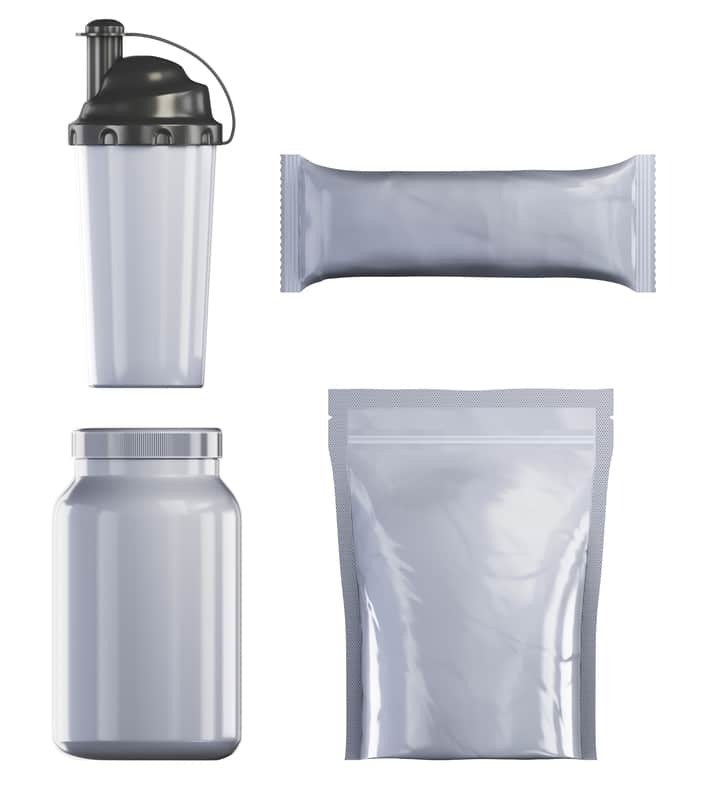 Better Variety of Choices – Custom nutraceutical labeling offers a plethora of options when it comes to size, shape, and designs. By going with a custom solution, you will be able to choose from a broader color range as well as apply diverse design concepts. This allows you to tailor marketing to better suit the trade and gain the most attention from consumers. Increased Design Flexibility – A custom design allows you to include any desired information and use creativity to express the details. It offers increased flexibility in both materials and the message sent to consumers. Cost Effective Brand Recognition – Custom nutraceutical labeling is an affordable way to effectively market your brand. While it is easy to associate higher costs with custom solutions, this is simply not true in the area of labeling. The option provides a way to manage print counts and keep labels at the forefront of consumer minds. Accurate Buyer Oriented Messaging – Tailored solutions also make it easier to communicate important messages to consumers such as product warnings. Whether they are considering buying the product or are already using it, consumers need to be aware of any potential hazards or handling concerns. Custom labeling make it easier to convey these messages in a safe and effective manner for each of your goods. Private Labeling Has Increased Value – Using custom nutraceutical labeling to establish yourself as a private brand provides an opportunity to offer consumers an exclusive product, which often automatically places your product above the offered national brand. Beyond these top five advantages, a number of other benefits can be gained from this choice depending on how the goods are positioned in the market. At Flexo-Graphics, our goal is to provide high quality labeling solutions based on your needs that stand out in the eye of the buyer. We want to help you make the most out of product labeling and have years of experience in the industry. Give us a call today to learn about our custom nutraceutical labeling options!